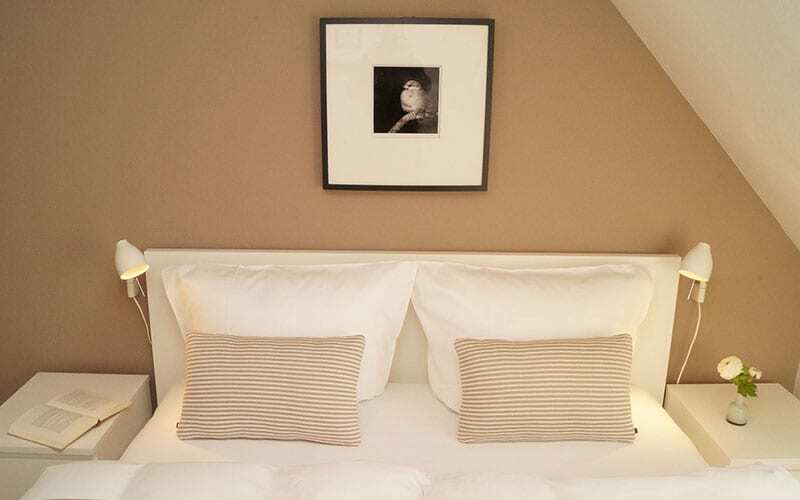 The Regensburger Spatz offers you two large and one small apartment. 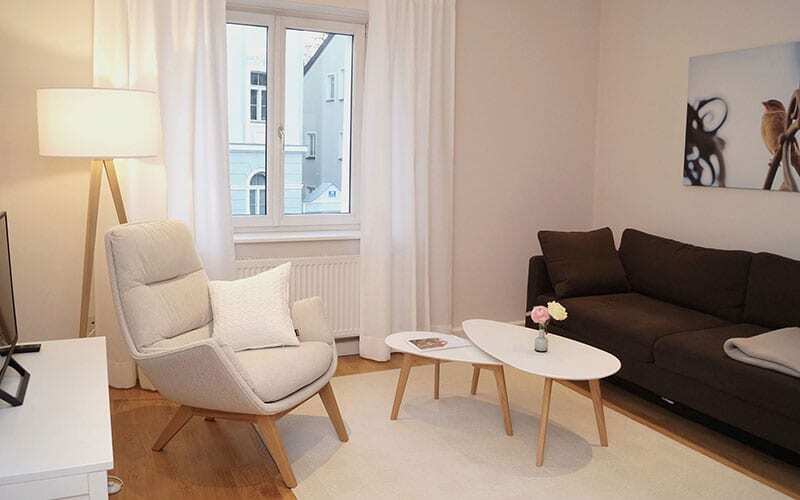 The Regensburger Spatz offers you two large and one small apartment. They are all renovated and have modern facilities – the best way to make you feel at ease. There is a bedroom, a living room with pullout sofa bed, a dining room with large balcony and a bathroom with shower and WC approximately 50 qm. Approximately 35 qm, with a separate bedroom, a fully equipped studio kitchen and a large bathroom with shower and toilet. Restaurants and cafes also offering breakfast, supermarkets, launderette and chemist etc are all nearby. Prices per day are seasonal and include final cleaning and parking lot. For longer stays we offer attractive weekly – or monthly rates. Reduction for children available on request. Feel at home in the Regensburger Spatz.